Sunday, October 7, at 11:00 a.m. Authors James and Michelle Nevius have been exploring New York and writing about the city for many years. This week, James had a story in The New York Post about the rivalry between Chicago and New York brought about by the 1893 World's Columbian Exposition, also known as the "White City" World's Fair. This Columbus Day weekend, celebrate the 125th anniversary of the fair and the architectural movement it helped create, by joining James and Michelle for a guided walk in Midtown Manhattan of some of the iconic landmarks from this Beaux-Arts boom. 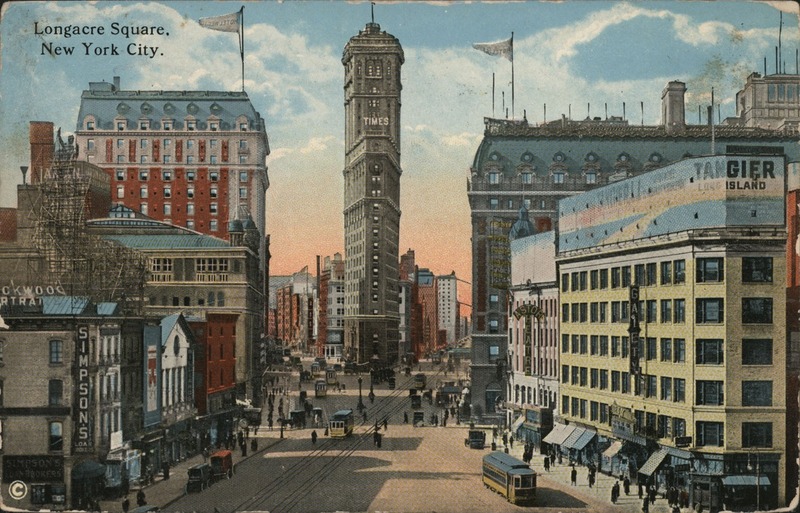 New York between 1893 and 1913 remade itself as the "Paris of America" and the true world city. 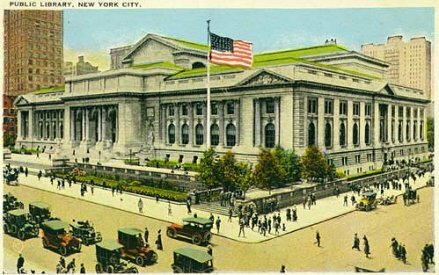 From the Broadway theaters that moved to Times Square at the turn of the 20th century to giant public spaces like Grand Central Terminal and the New York Public Library, this tour will feature some of the best Gilded-Age architecture in the city. $15 per person for blog readers. Please register ASAP as space is limited.